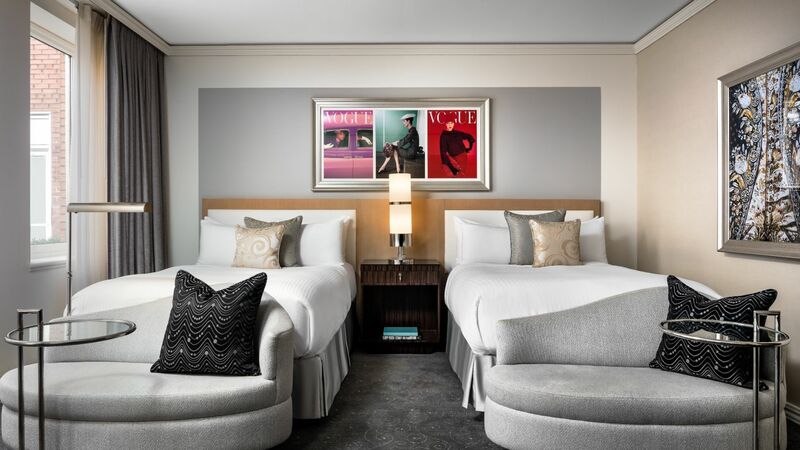 Loews Hôtel Vogue Montréal offers some of the largest guestrooms in the city. Plus, they’re chic enough to satisfy the most discerning traveler. Oversized windows and an abundance of natural light make everything look its best, including you. And we’re sure our stylish guests will appreciate small but key details such as a separate lighted vanity area. 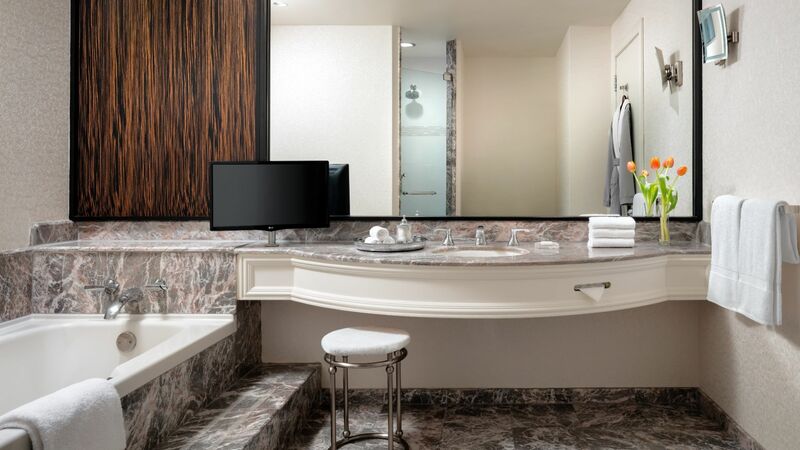 Every guestroom has a stunning marble bathroom fitted with its own Jacuzzi tub and a flat-screen TV. Back out in the main room, business travelers can take advantage of a well-designed workspace. 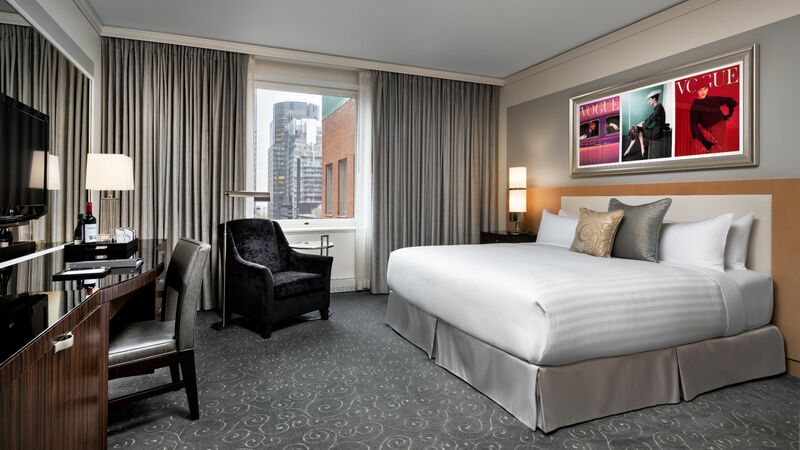 With so much space and so many extras, our rooms are a surprisingly good value—making us the best hotel in Montréal for family or when traveling for business.